The 2019 general election schedule is out. Two thousand parties and approx 8,000 candidates will battle it out for 543 seats. This political Royal Rumble to be fought over 7 phases will begin on 11 April with results to be declared on 23 May. Also, Lok Sabha election 2019 will see over 1.5 crore young first-time voters. These voters in the age group of 18-19 years constitute 1.66 % of the electorate. Now at the time of an election, every Thanos tries to be a Thalaiva. So, one should be careful while choosing a candidate in order to ensure development in the coming five years, not just promises. Are you tense? Have no fear because BTech Babua is here. I’ll tell you the ways using which you can do a detailed background check of your candidate. 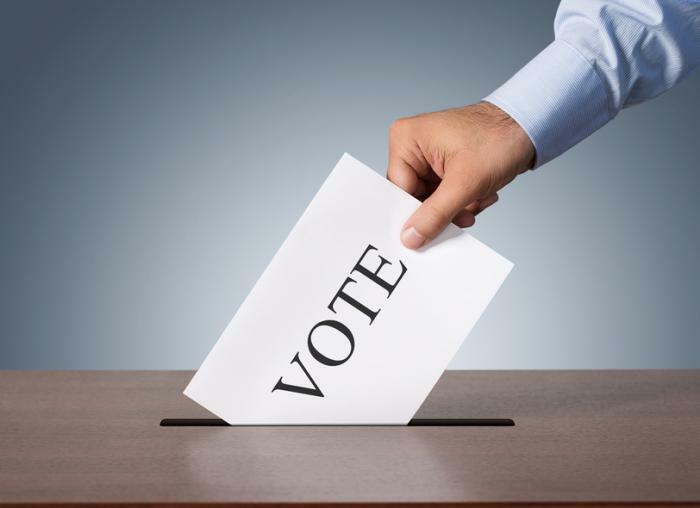 ADR along with National Election Watch has conducted election watches for 2003, 2009 and 2014 Lok Sabha elections, Rajya Sabha elections and almost all state Assembly elections post-2003 in the country. 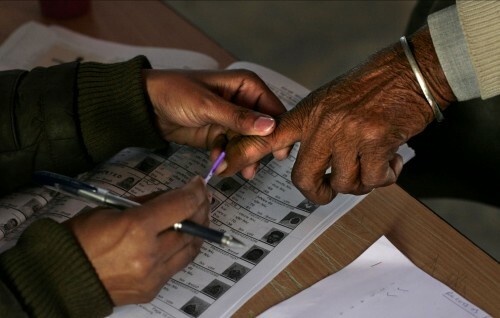 ADRindia.org has data pertaining to over 3,00,000 candidates who have contested in state and general elections. It’s easy to use the site. Go on ADRindia.org, type your candidate’s name in the search bar and press enter. Ta da! The whole biodata is displayed. Background reports based on criminal, financial, educational and income tax details. Plus, you can download ADR-powered Neta App and access all these details on your mobile phone. You can share these details through SMS, Mail or Facebook with your friends. No 2: Neta App aka your leader’s report card. It’s like Swiggy/Zomato for politicians. No no, politicians aren’t home-delivered on this but, you can rate your Neta. It’s like a survey app on which registered users can search their constituency’s leader and based on their performance can rate them. And by commenting or uploading a video, can share the reason for their rating with other users. But, the rating’s authenticity is hard to predict. Because there is no guarantee that the people who are rating are not all members of a party or leaders themselves. Leaders could explore this platform to directly connect with voters, highlight the work done in the constituency and become more popular with their work. During elections many a times the Neta tries to win mandate by giving out gifts. This is a clear violation of the moral code of conduct. So how does one report it? Simple! Download Voter Helpline app. This is Election Commission’s certified app. In it, go to the complaint section and fill in your constituency’s details. Write the complaint and attach photos or video of the gifts as proof. This complaint will get registered with the Election Commission and on being found guilty the candidature will be cancelled. The Quint and Quint Hindi has launched an initiative called ‘My Report’. Under this, you can highlight any issue pertaining to your areas like electricity, water or road crisis by recording a video and sending on our Whatsapp no 9999008335. We will publish your video on our website and make your complaint reach the authorities. Remember, being a voter, the destiny of the country depends on you. If you liked the video then please subscribe and share the video, and educate other voters too. Previous articleWHAT? 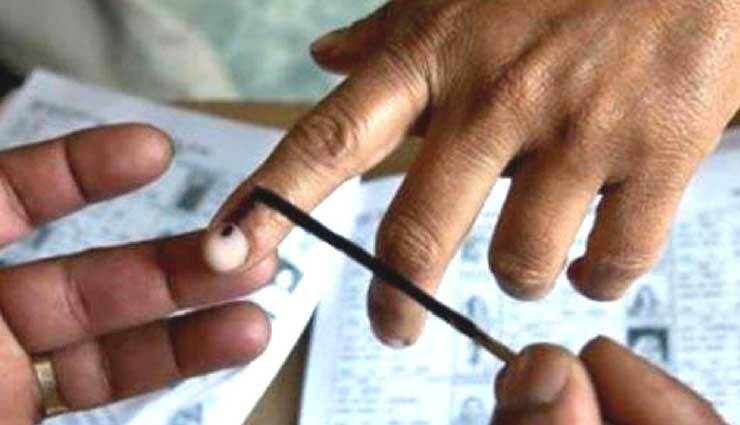 BSF ‘Forcing’ People to Vote for BJP, Congress Button Not Working in Some EVMs?